It’s a big week for superheroes, or so I have heard, and some of the biggest and most resilient superheroes are parents. Think about it, parents, you have a mission – you have sworn to protect and develop the children that you have, and yet there are forces out there attempting to thwart your endeavors. Consider me your Nick Fury – the director of The Avengers, and consider this post your dossier on some of the biggest villains in the fight against parenthood. Beware, they can get ugly, but be strong parents, you can do it. Any parent that has visited an event where face painting is offered, knows the inherent danger of this colorful frivolity. Yes, kids love it. Yes it looks great. However, the line it causes often grinds your experience to a halt. Parents and children must both exhibit extreme patience – especially when your child’s beloved design isn’t available. Be forewarned, on hot days these temporary expressions of personality may melt or get wiped away with sweat. This causes tears. Children have also been known to attempt to avoid bathing because of these facial adornments. Approach with caution. 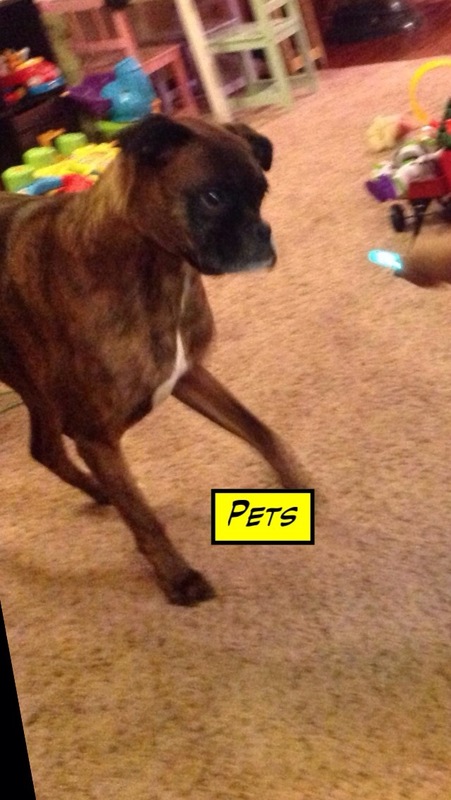 Pets are deceiving. Yes, they are loving, and furry, and all that jazz, but beware these furry machines of destruction can do more than pee on the carpet. Some are so destructive that they are known to chew toys, gobble food off of tables, and even leave hair on beloved blankets. Not all of these animals are evil, but don’t underestimate their abilities. It is indeed a necessary evil, but given the opportunity, it can be transformed into a cornucopia of pure evil. Toilet paper is innocent, but small idle hands can find joy in ripping it into small pieces, or attempting to flush an entire roll down the urinary water slide. Also be warned the dangers that can occur when the seat has been left up. Entire children have been known to disappear momentarily in the bowl of terror, only to reemerge drenched in a filth that not even a hundred showers can remedy. 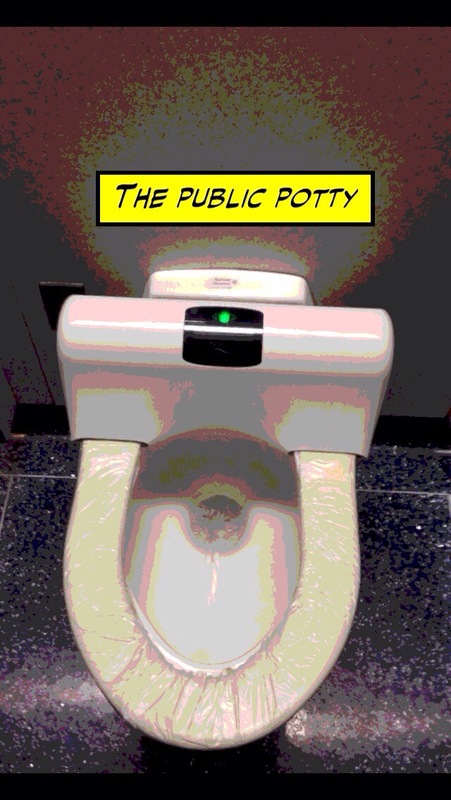 Also, be aware of visiting public potties at large venues; while hand dryers are green and help to reduce litter and germs, their high pitch screams send many children wet handed into the warm embrace of a parent. Yes. Whomever invented this device is well trained in the art of torture. Beware these prisons of prizes are comprised simply of disappointment. They are, at best, a mirage. The worst thing that you could ever do is play one of these games and win. They are not only a pit of prizes, but a detention home to your dollars. You will spend at least 400 times the value of ANYTHING you could hope to free from these vaults. Yes, it looks easy, but it is the most basic of all deceptions. 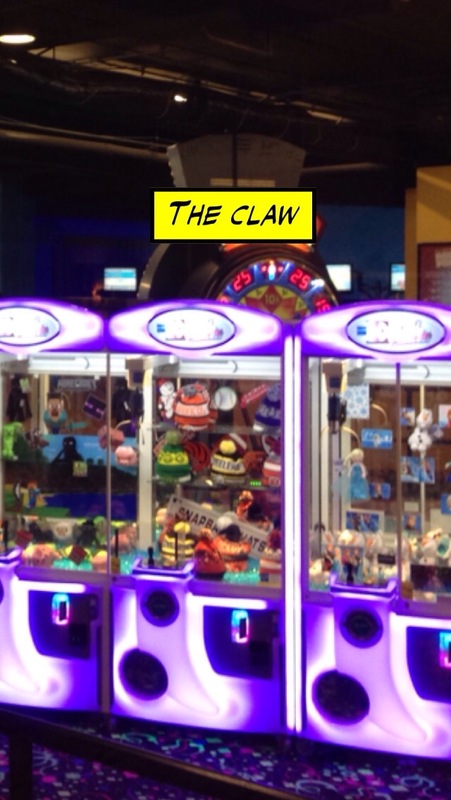 If you fall prey to The Claw, worry not, you aren’t the first, and won’t be the last, but in the words of Kenny Rodgers “Know when to walk away and know when to run.” When you see The Claw, run. But be sure to take your offspring with you because once they see it, they will go into a trance that you can’t break for less than $10. They will become the bane of your existence. When your children are small, they can be entertained with images of things that don’t belong to them. However, once they are able to voice their appreciation and undying want of a thing, commercials may become your most ardent enemy. They promise happiness (but no batteries – those aren’t included) and satisfaction, but they are merely the stepping stone to more clutter and unfullfillment in your home. If you let the commercials play, your floor will become filled with trophies that pay tribute as testaments to your inability to say “no”. Be warned. 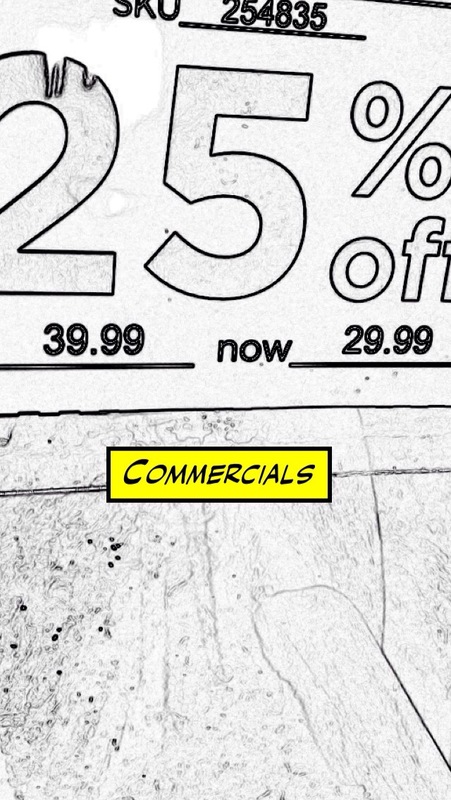 Commercials may be the biggest threat to your children, home, and pocketbook. Batteries are traitors. They offer power and give life to various toys, electronics, and (most importantly) remotes. 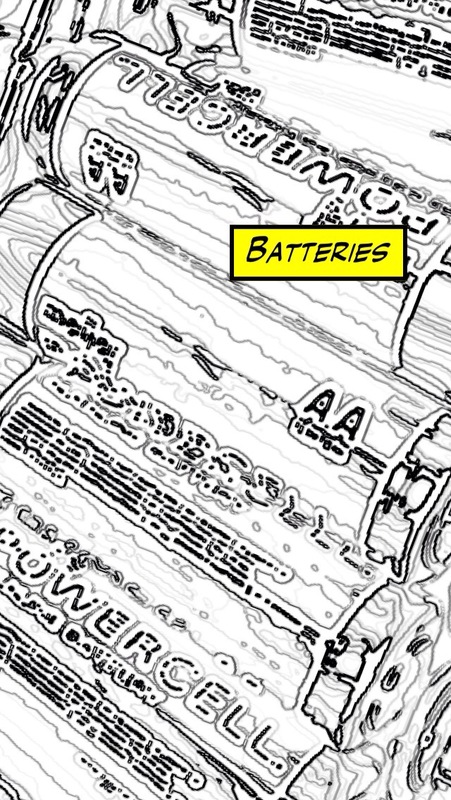 Batteries are treacherous because they go unseen and unheard, and, therefore, often forgotten – until they don’t work. They offer a false sense of security – the lie of everlasting life. They make you believe that every time you flip that switch, or hit that button, your toy, device, tv will come to life and be at your beck and call. Be warned: batteries have no master. When they have had enough they will quit with no warning leaving you in the presence of a sobbing child who repeatedly presses a button (the child version of toy CPR) believing that their toy will come back to life. Always keep backups of these traitors on hand, and if you have the capacity, try to fill their ranks with rechargeable batteries. This can help prevent emergency runs at 2 am for that “monster” flashlight that helps your child sleep. He needs no introduction and his reputation precedes him like the harmonic tunes that fill the neighborhood before his truck arrives. Use caution. The ICM is powerful. This pied piper of pint size pleasure is no rookie. He has haunted our parents, their parents, and the grown people that proceeded them. If he had been around, ice cream may have supplanted the apple as the symbol of temptation. Be Aware that when Mr. Softee comes to town, your best bet is to use ear plugs and to lock your doors, but chances are it will be to late once you hear the first note. Okay, so maybe these 7 “villains” are also some of the most enjoyable things, but a list of the 7 most enjoyable things for parents and kids just wouldn’t be as entertaining- would it? If you haven’t had a chance to check out Marvel’s Avengers: Age of Ultron, I highly recommend it. And don’t worry, you won’t find any of these villains there- except maybe the public potty. That’s it for now, Captain…out! Very true! 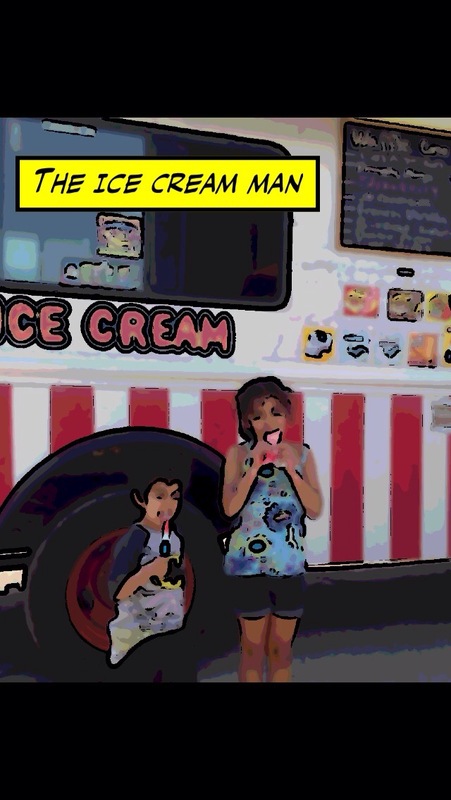 Especially the last one the Ice Cream man. We used to have a truck that went around our neighbourhood when the kids were little – with his music blaring loudly. They’d wake up from their naps every time. This one time my husband went flying out of the house after him to ask him to turn it down. He did that day at least lol.